Argentta Spa celebrates the beautiful DC Spring blooms with a special seasonal spa treatment. 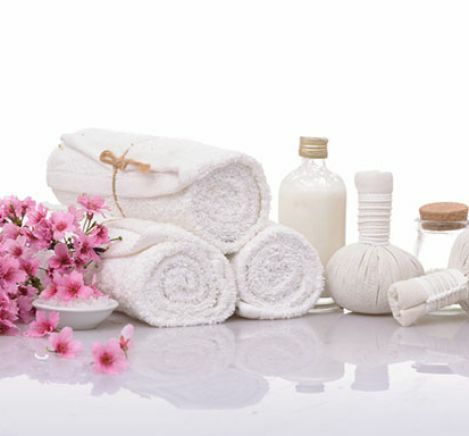 This head to toe body treatment will moisturize and revitalize your skin. Complete the ritual with a fragrant Manicure & Pedicure.